The iPhone X isn't getting a red enclosure, but it is getting a crimson leather case. The newest version of the iPhone 8 does justice to the Apple name while also doing good for humanity. On Monday, Apple announced the iPhone 8 and iPhone 8 Plus (Product)Red Special Edition. 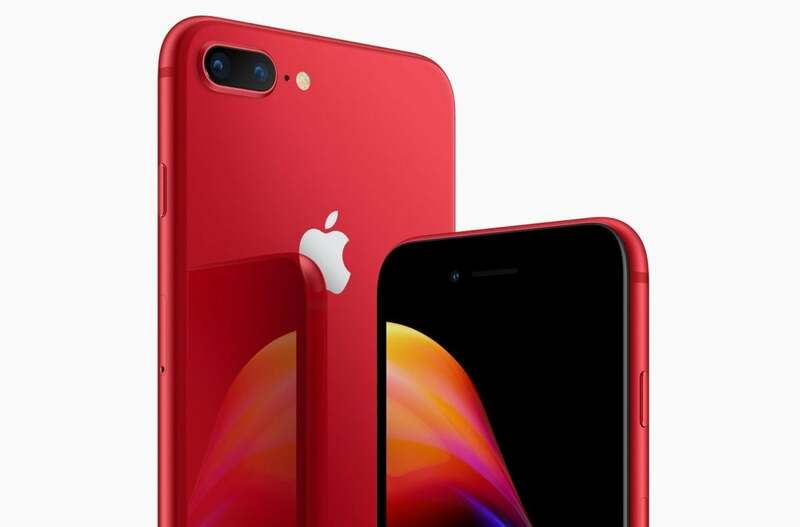 The latest in a long line of (Product)Red editions from Apple, a portion of every sale of these blazing red phones go to the Global Fund’s HIV and AIDS grants, with Apple donating more than $120 million dollars since 2006. It’s not just the rear of the phone getting a makeover. Look closely and you’ll see that the iPhone 8 (Product)Red Special Edition swaps the standard model’s white front out for a slick black sheen, too. 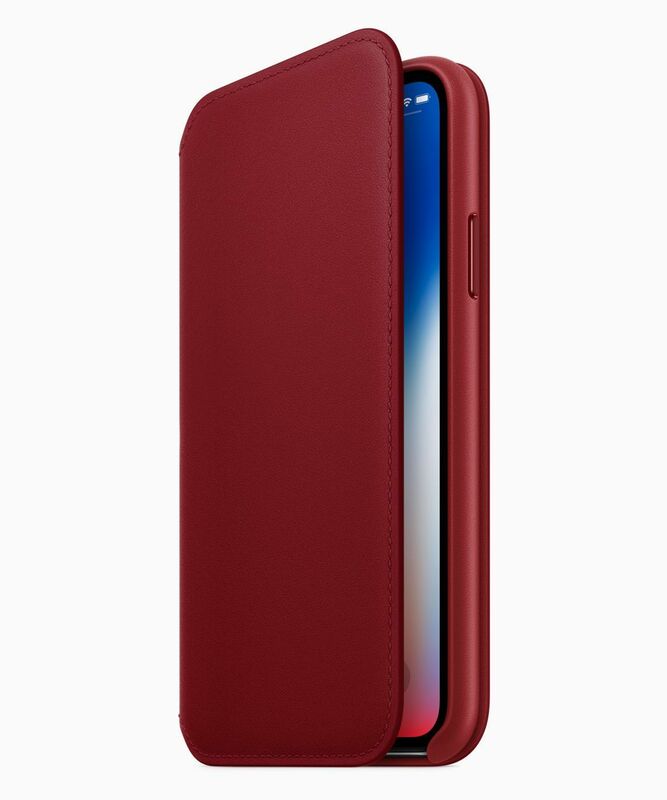 The (Product)Red iPhone X Leather Folio. Apple’s flagship iPhone X isn’t getting a new crimson enclosure, but it’s still getting in on the fun with a (Product)Red iPhone X Leather Folio that will put the heat on the best-looking iPhone X cases. Apple says it’s “crafted from specially tanned and finished European leather for a luxurious look and feel.” The (Product)Red iPhone X Leather Folio will launch tomorrow, on April 10. The iPhone 8 and iPhone 8 Plus (Product)Red Special Edition will launch this Friday, April 13, in 64GB and 256GB versions that start at $699. You’ll be able to preorder the phone tomorrow, April 10, after 5:30 a.m. Pacific time (8:30 a.m. Eastern) via Apple’s iPhone 8 store page.